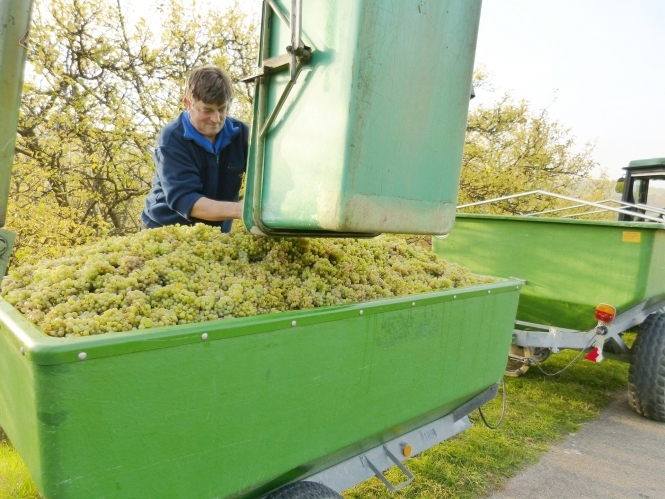 I have seen a number of articles in the press and on social media about additives in wine and how producers should declare everything that has been used. While wine is a pretty natural product made just from the fermentation of grapes, there are various things that are added to wines to improve them, alter them or make them more stable. Many of those additives do not end up in the bottle but are used in the process, usually to remove something else. So let’s look at what might have been added.